Buy here, pay here! We are the bank! 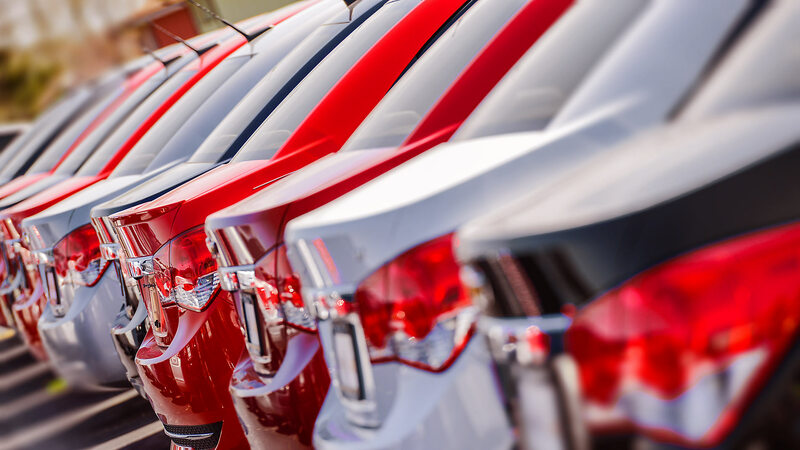 Browse through all of our current inventory for your next dream auto. Don't see what you're looking for? 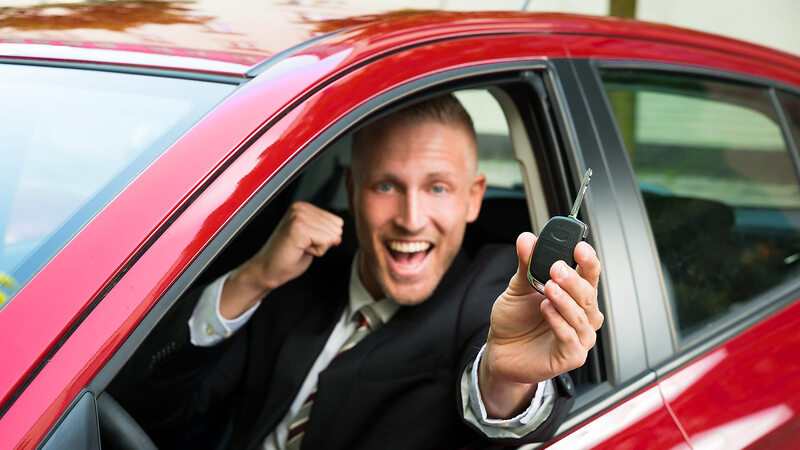 We have access to all of the local auctions and can help you find exactly what you're looking for. Give us a call today! 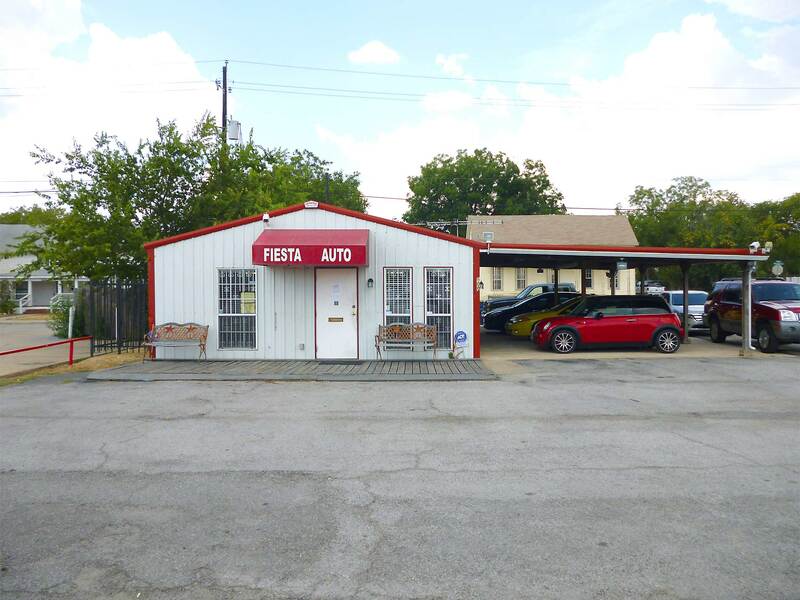 WELCOME TO McKinney Fiesta Auto Sales! - Trade-Ins are always welcomed. - We want to put you in a vehicle today! 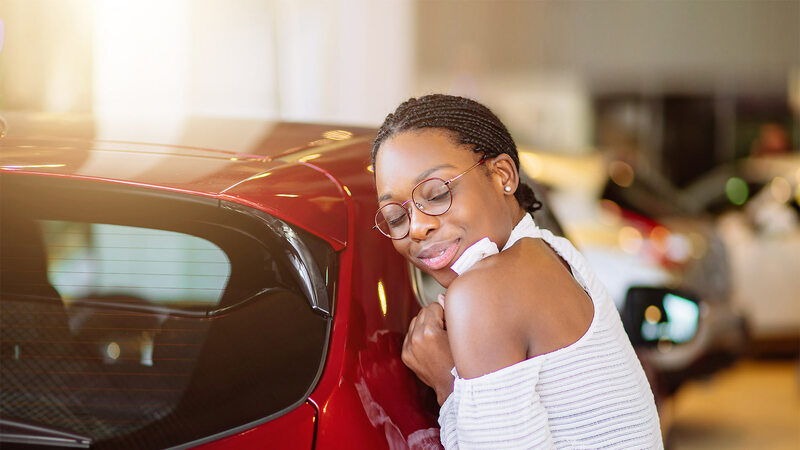 If you're in the market for a new set of wheels, contact us today at McKinney Fiesta Auto Sales, Inc. We carry a wide variety of pre-owned vehicles for all of your private and commercial needs. 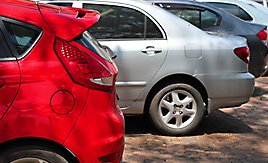 We want your business and we want everybody to drive an affordable, yet dependable vehicle. We treat all of our customers like family. 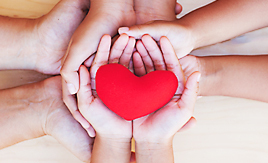 When we sell you a vehicle we are entering into a relationship with you, our customers. We do not just want to sell you a vehicle we want to sell your family, friends, and co-workers a vehicle also. 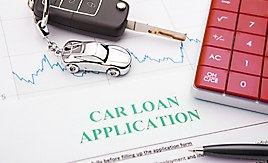 McKinney Fiesta Auto Sales, Inc. is a one-stop area for purchasing and obtaining financing - financing is done in-house and on the spot. Come in and let us show you what we can do for you. 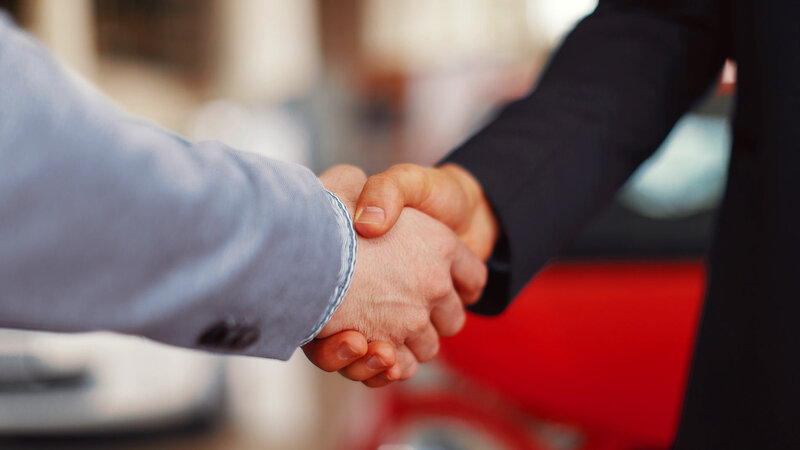 Thank You for visiting McKinney Fiesta Auto Sales, Inc.
McKinney Fiesta Auto Sales, Inc. is a one stop area for purchasing and obtaining financing - financing is done in house and on the spot. We're easy to work with, we sell nice cars & trucks, with reasonable terms and down payments as low as $1000. We can help you today! 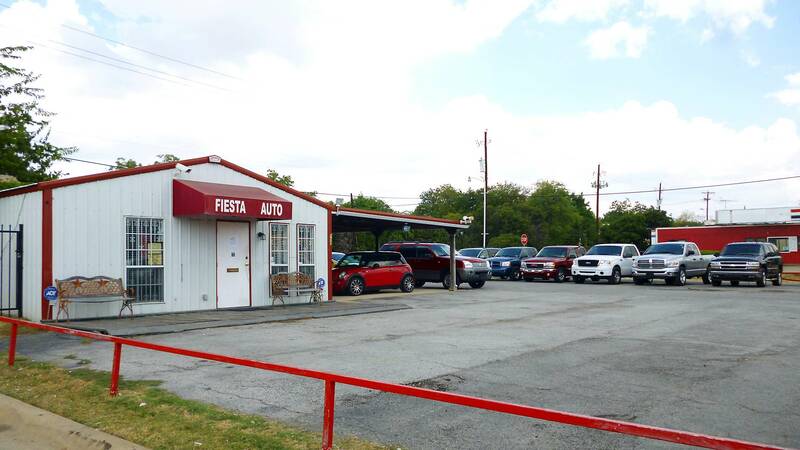 McKinney Fiesta Auto Sales has been serving Collin County and the surrounding areas since 2003. We believe in making your buying experience simple, quick and easy. Our friendly staff will treat you fairly and honestly. 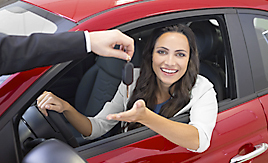 McKinney Fiesta Auto Sales | Buy Here Pay Here Dealer | Bad Credit Car Loan Specialists has been visited 3,972,322 times.